Better visiblity: Flat, two-dimensional profile, easier to see through than chain link. Packing Put the meshes and post on the tray, binded well with the strap, and then packed with plastic film. 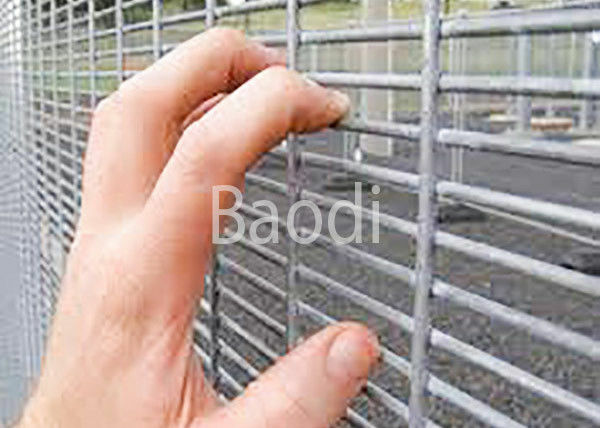 Anti Climb Mesh Fence is made from a type of strong welded mesh panel with small mesh opening. It is extremely difficult to penetrate and difficult to attack using conventional hand tools. Has the features of anti-climbing and anti-cutting. The fence name 358 comes from its panel mesh opening 3" × 0.5" × 8 gauge - approximate to 76.2 mm × 12.7 mm × 4 mm mesh opening. It's also known as "358 Fence" or "Prison Mesh". Anti Climb Mesh Fence can provide high standard security for the uses. Thanks to the mesh size, intruder can not climb it or easily cut it. What's more, profiled panel and panel with addtional wire can make it more unbreakable and different post options are available for you to choose. 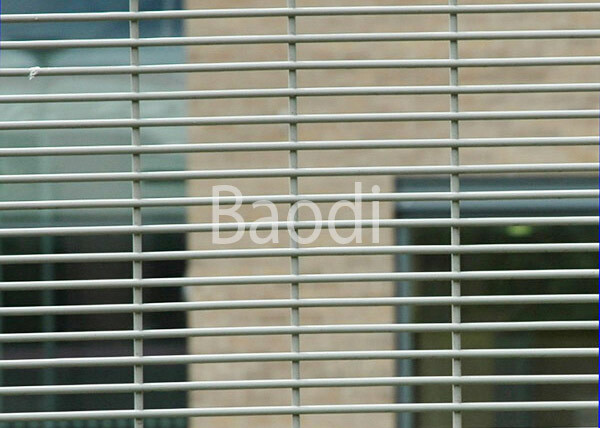 The Anti Climb Mesh Fence could be custom made by our factory. 1. 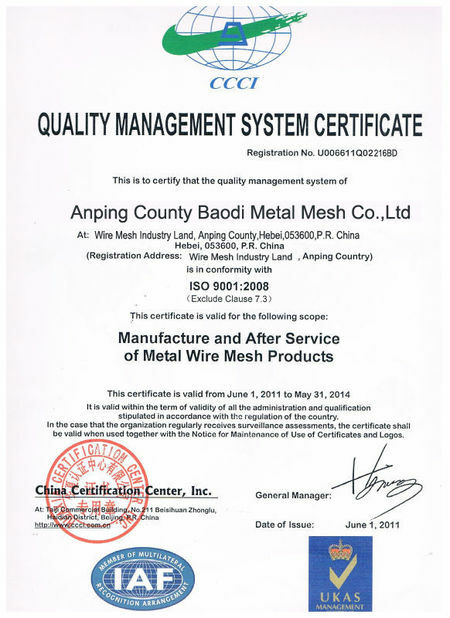 Quality is our culture, always supply high qulity products with reasonable price. 2. Customer's request is our objective. 3. 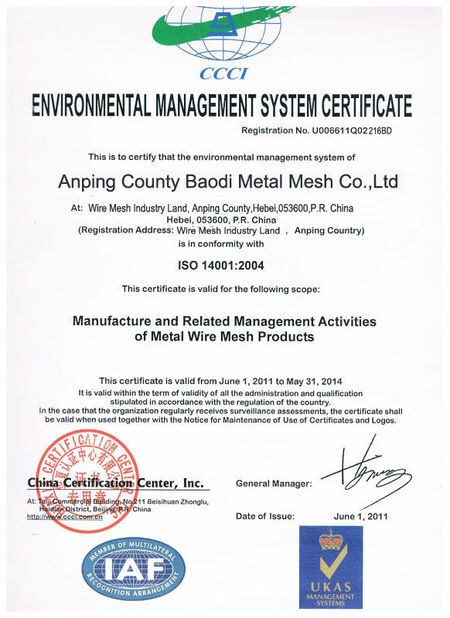 We're professional in producing wire mesh for many years, and have many experiences to do it. 4. You could visit our factory if convenient.